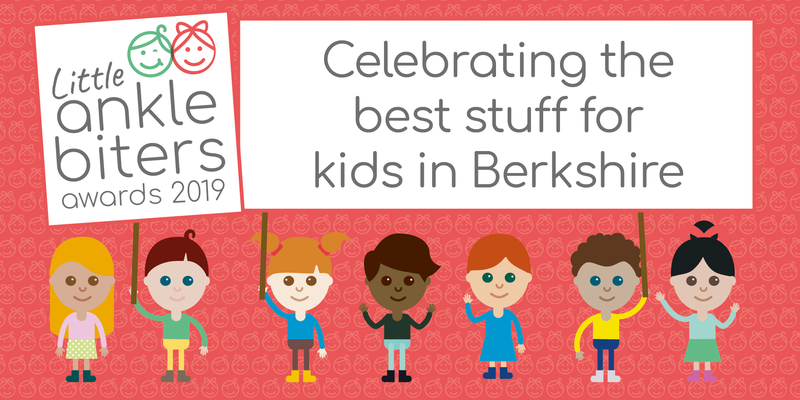 We’re super excited to announce that nominations are now open for the Little Ankle Biters 2019 Awards for Berkshire. We’re all about supporting and celebrating local businesses, and you can help us give a pat on the back to your favourite local child-friendly business. Know a children’s entertainer who’s the bee’s knees? Want to say thanks to a super cool child-friendly restaurant that made you feel at home? Fancy saying bravo to a local soft play who both tired out your little one and kept you caffeinated? We have 10 categories waiting for your nominations, so get clicking. It’s really quick and simple to nominate, and will help other families know where gets our gold medals in Berkshire. The Little Ankle Biters Awards also run in Buckinghamshire and Oxfordshire. Click the county name to nominate there too! 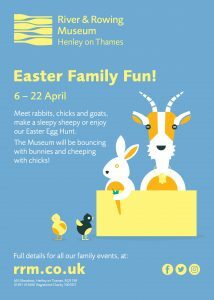 To find out what’s on for families in Berkshire, click here. T&Cs: Nominations close Friday 1 February at 23.59. You can nominate in as many categories, and for up to 3 businesses per category. Businesses must be based in Berkshire, United Kingdom, in order to qualify. Little Ankle Biters reserves the right to remove any business nominated which don’t fit the criteria for the category. The top 5 businesses with the highest number of nominations will go through to the voting stage, voting will open on 5 February 2019.